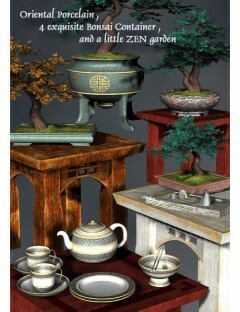 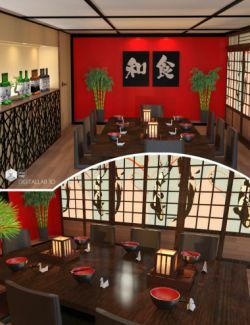 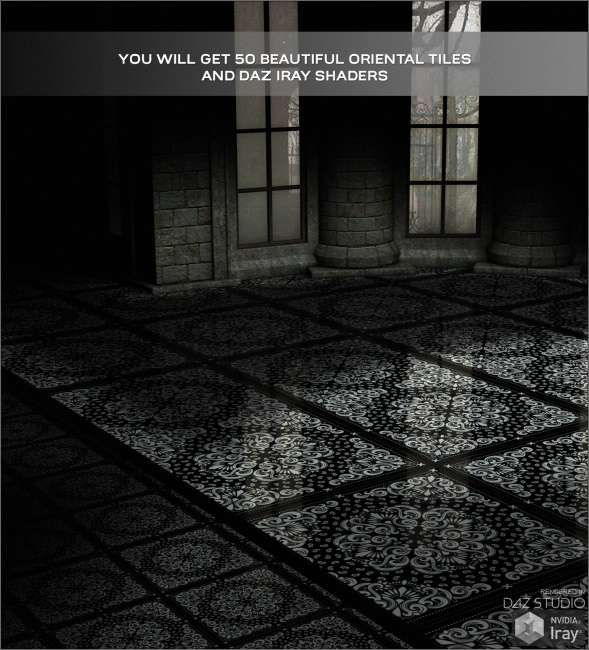 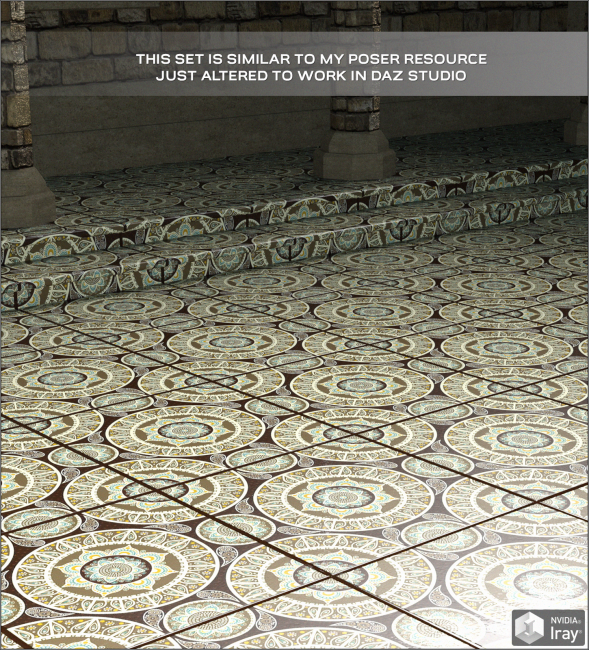 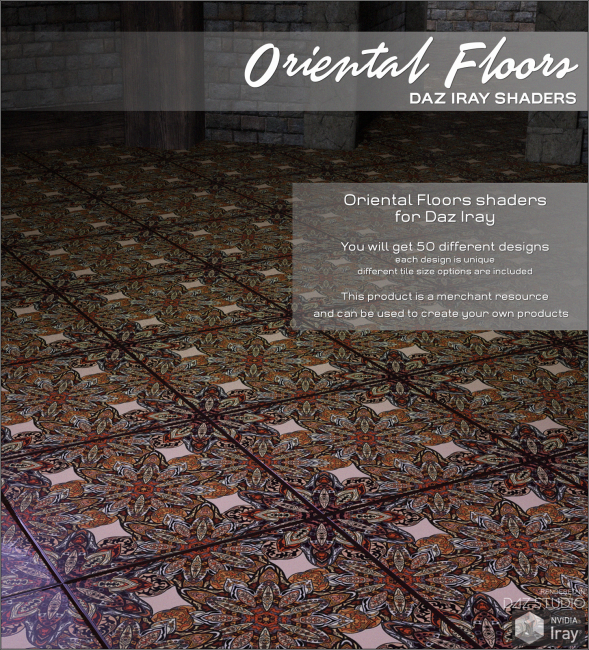 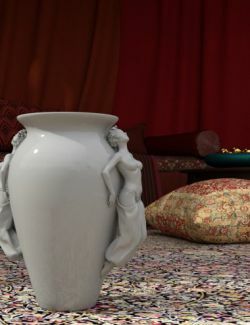 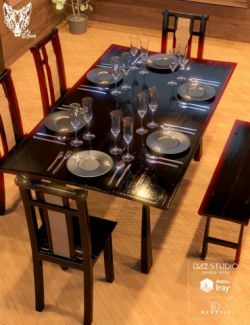 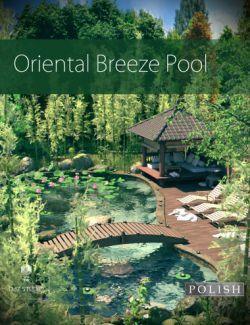 Daz Iray - Oriental Floors - new set of shaders for Daz Iray. 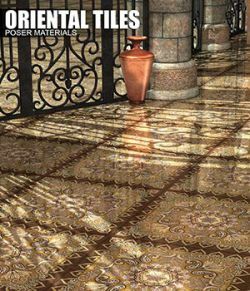 You will get oriental ceramics for your interiors: modern, medieval or grunge, this floors are suitable for any interiors. 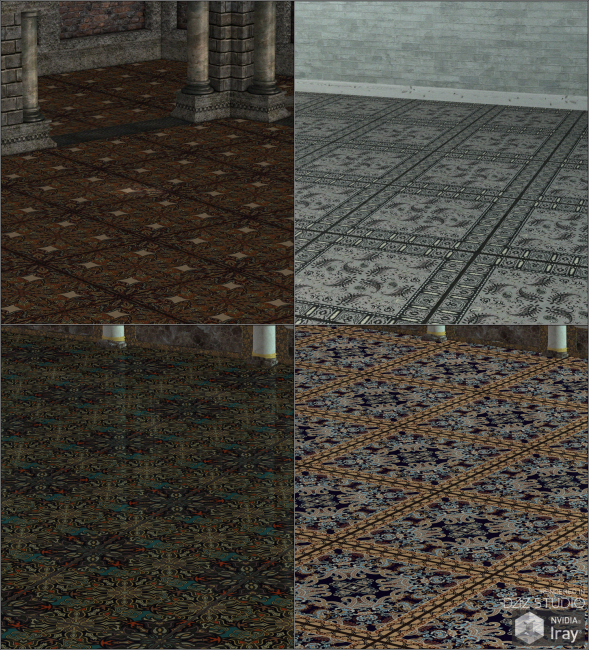 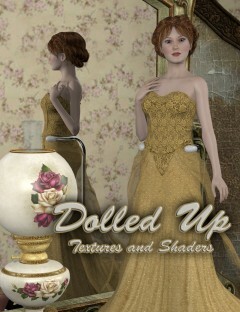 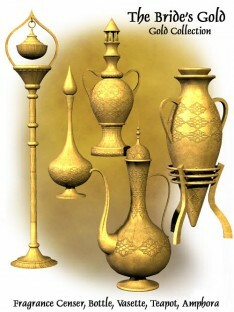 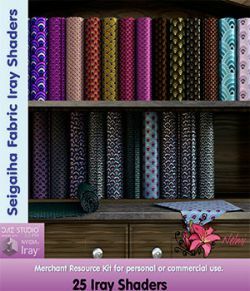 You will get 50 unique designs, created using real ceramic texture resources. 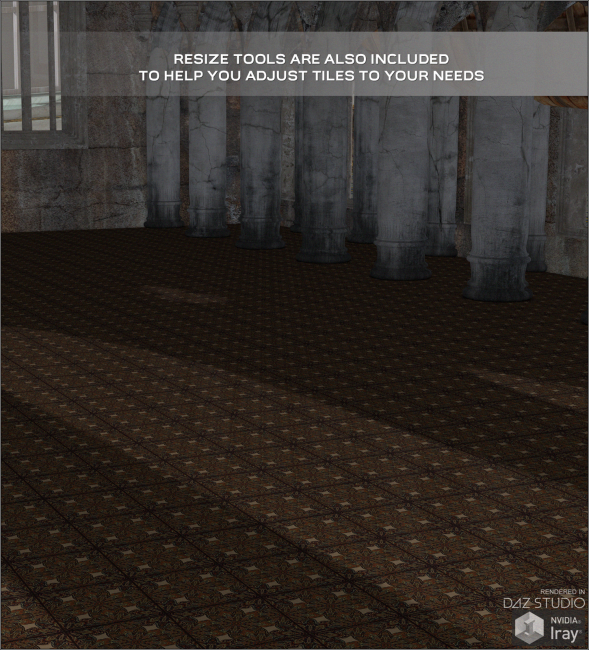 Resize Options are included and can be used to adjust tiles size in your renders. 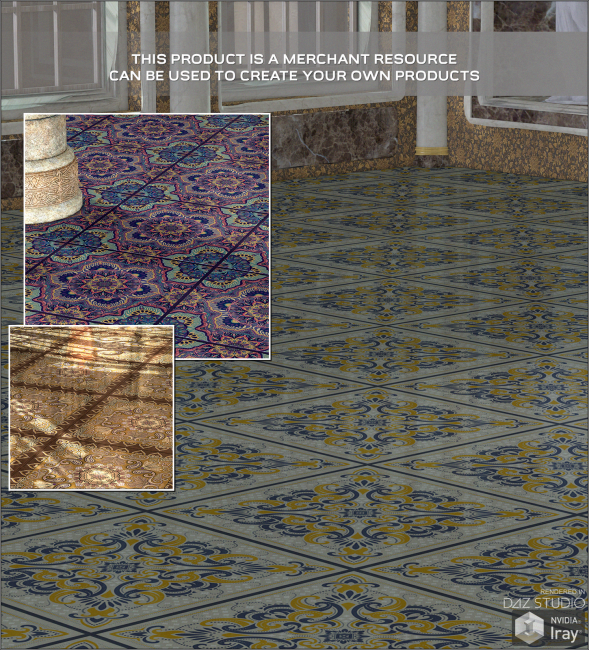 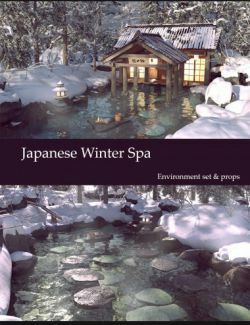 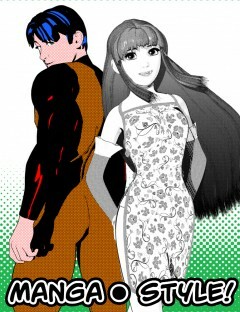 This product is a Merchant Resource, you can use it to create your own products/projects Free or Commercial.